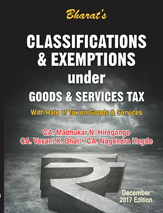 Hiregange & Associates- a trusted and versatile professional firm, set up in 1988 by Madhukar N Hiregange aimed at delivering value added & quality professional services in the domain of Indirect Taxation. Over a period of approximately 3 decades, the firm has grown exponentially and admired as name of trust and excellence in service delivery through value addition and client focus. 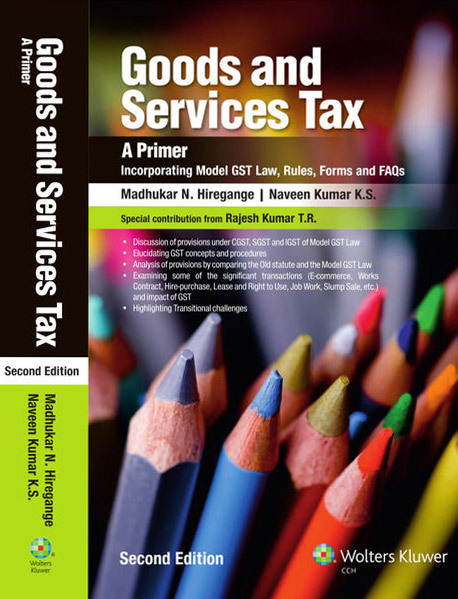 The updated and in-depth knowledge in Indirect Taxation coupled with extensive experience of various industries has provided the firm a niche position. 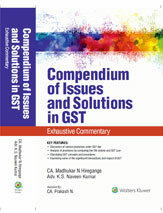 Firm has 13 partners and team of around 140 CA, CS, CWA, LLB, M Com and other professionals. It has been serving clients through its offices at Bengaluru, Hyderabad, Gurgaon, Mumbai, Vishakhapatnam, Pune and Chennai and through its associates at other places. 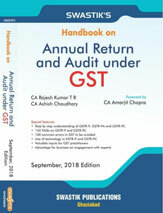 The firm has unique distinction of having all its partners as co-authors of books on Indirect taxes [total 18 books to date] besides contributing to journals of various associations and teaching at management school and professional bodies. 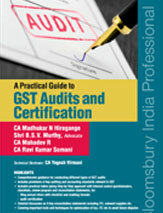 The firm has also been mentor of other audit and consultancy firms to add indirect tax to their portfolio of services. Read more..
Providing a fair & accurate representation of clients financial position by all bookkeeping records & financial transactions. Advising to clients, filing of necessary documentations & follow up with department to ensure that clients get the refund. Working together with other professionals and organizations globallyto achieve client’s goals within the frame work of law.